A hotdesk hero, high-spec bins, a superyacht tracker and help for those who've dropped their phone down the loo. 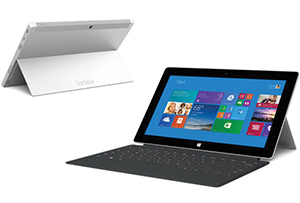 Be the envy of hotdeskers everywhere with this laptop/tablet hybrid. As a light, easily portable laptop, the Surface is a beaut. Its touchscreen, snazzy smartpen and optional keyboard/cover combine for some seductive functionality. As a tablet, it’s less convincing. Windows 8, a 12-inch screen and some hard edges make it feel like a small but fully functional PC moonlighting as an iPad. A great buy, if you don’t want to fork out for two machines. 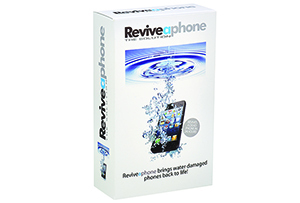 If your solution to a sodden smartphone involves either a desperate prayer to the patron saint of gizmos (St Steve) or just buying a new one, then Reviveaphone could be for you. Simply put the soaked device in the magic pouch for seven minutes, transfer to the special tray and wait 24 hours. The phone should be as good as new, with all water and corrosive minerals now miraculously gone. It’s handy to have in the house, but a bag of rice is cheaper. 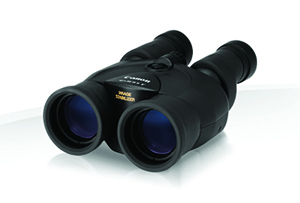 Peering down at employees from your penthouse no longer has to play havoc with your eyesight, thanks to these hi-tech binoculars. Canon’s image stabilisation will make your hands feel as steady as a surgeon’s, while its 12x magnification means you can keep an eye on your rivals from even the loftiest office. Peripheral vision benefits from distortion-stopping, field-flattening lenses, but the forgetful among you may want a model that doesn’t need batteries. 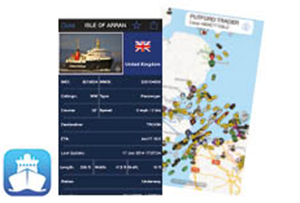 If you’re a nautical cove and fancy knowing where the big fish swim, try Ship Finder. This app picks up the radio signals continuously broadcast by large vessels. Track where your favourite liner’s cruising, see which sandbank that cargo ship’s stuck in, or even follow the rich and famous in their superyachts. Most smaller boats aren’t on there, though, and if you want to search for specific ships or see photos and destinations, you’ll need to pay.